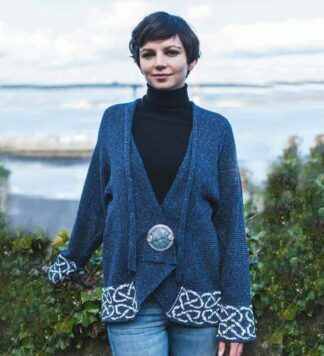 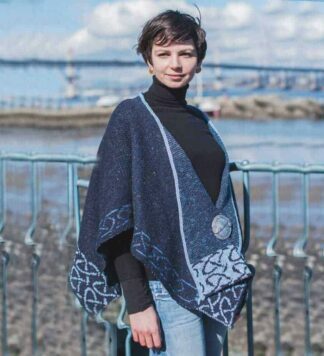 Traditional Irish fashion with modern style. 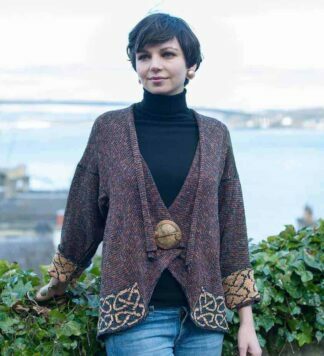 We have created a fun and stylish Irish clothing collection for our US customer base. 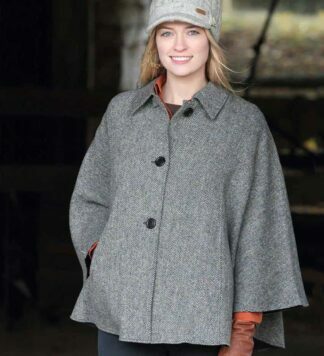 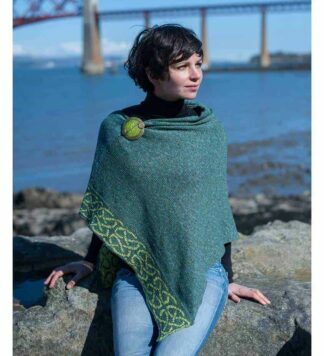 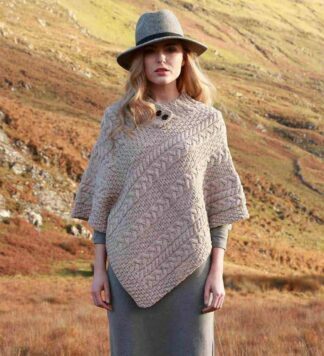 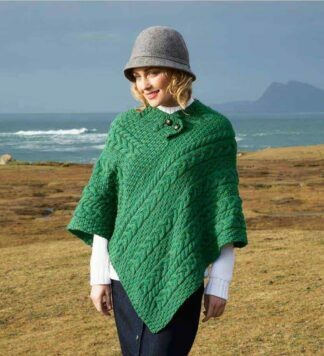 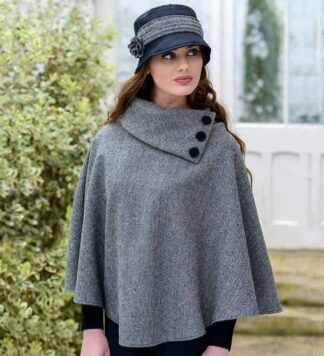 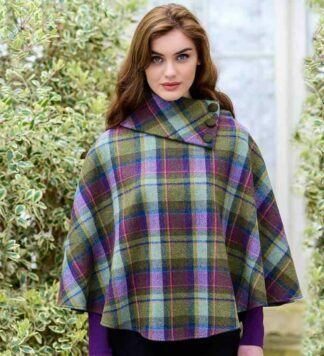 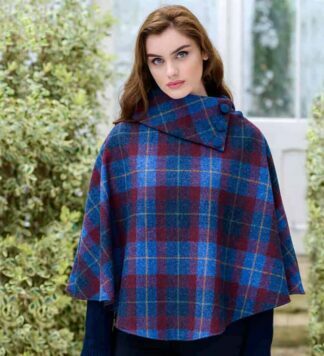 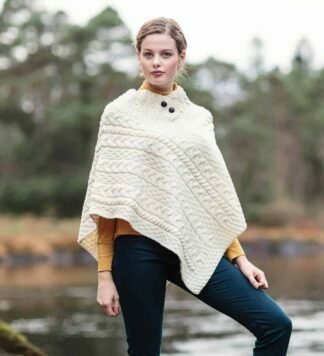 This clothing range includes Irish wool sweaters, women’s hats, scarves, etc. 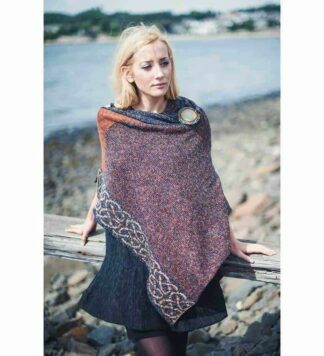 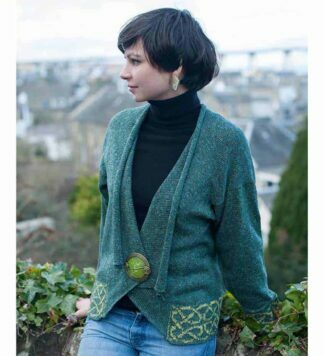 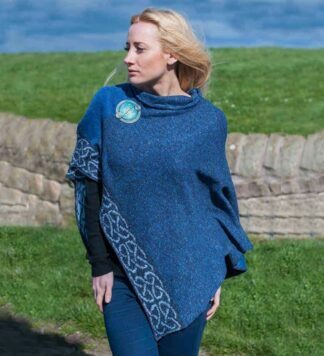 Created for Irish women so they may show their Irish pride while looking fantastic. 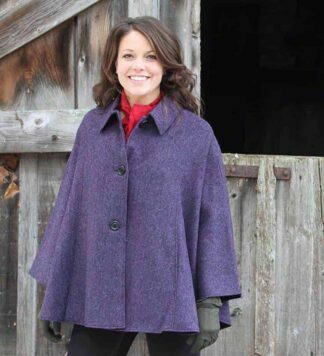 Remember “You must look good to feel good, and darling you look marvelous”. 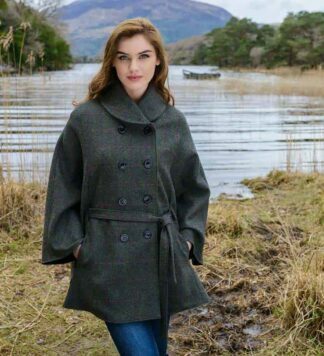 Provided by the USA based Celtic Clothing Company… Irish Girls Rock.